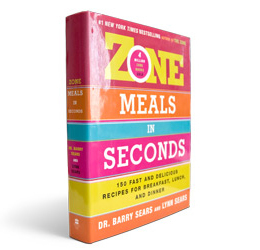 Zone Meals in Seconds offers the easiest, fastest, and most delicious ways for you and your family to achieve your health and weight-loss goals. 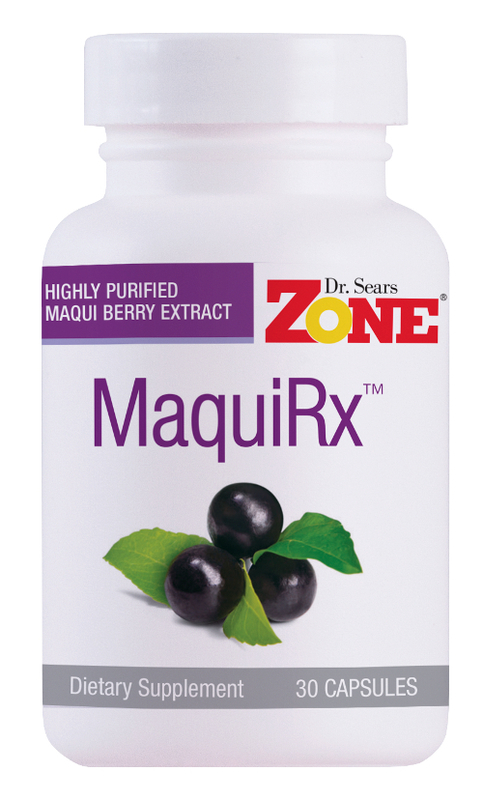 Millions of people worldwide have discovered the incredible weight-loss and health benefits of living in the Zone. For almost fifteen years, Barry and Lynn Sears have maintained a completely Zone-friendly kitchen and this book combines Lynn’s hard-won wisdom and valuable experience with Barry’s Zone expertise and medical knowledge. It’s packed with the latest Zone dietary guidelines, shopping advice, and most importantly, 150 of the best – and easiest – Zone recipes yet. I read the Zone many years ago and was not impressed. Twenty five years later, I find myself revisiting because of health issues. 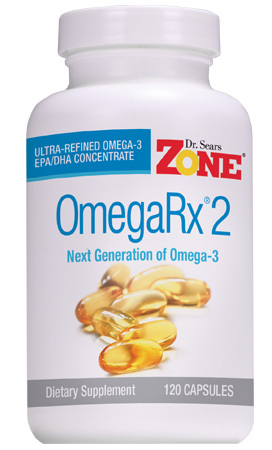 I will say that I do like the Anti-Inflammatory Zone book very much, but otherwise I am still not impressed. I find the author’s style of writing very cumbersome. Furthermore, The 30/40/30 ratio is nothing new to every healthy diet program throughout the ages. He appears to be very scientific, and I have no problem with that, but for instance, in the Zone book, his writing is very cumbersome. It takes forever to get to the point, and even then, the average person is not going to have a practical hands on approach to everyday meals and ratios. I am not an average person, and I his writing to be annoying. Otherwise, his premise is spot on. How do I make these into a 3 Block meal? Most everything is 4 blocks .